When do you start decorating for the holidays? We heard people who start decorating early, are usually happier. Not that we're unhappy, but we're definitely on the later train this year. With that in mind, I've been bookmarking holiday decor inspiration finds on Instagram as of late, and thought, you, like us, might need some inspiration too? 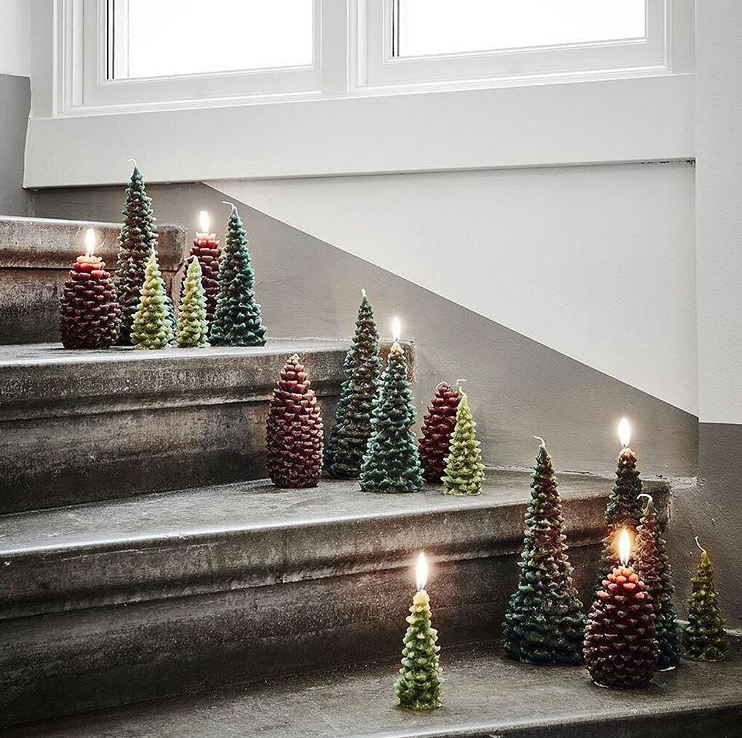 If so, check out a little round-up of our decoration finds holiday style! 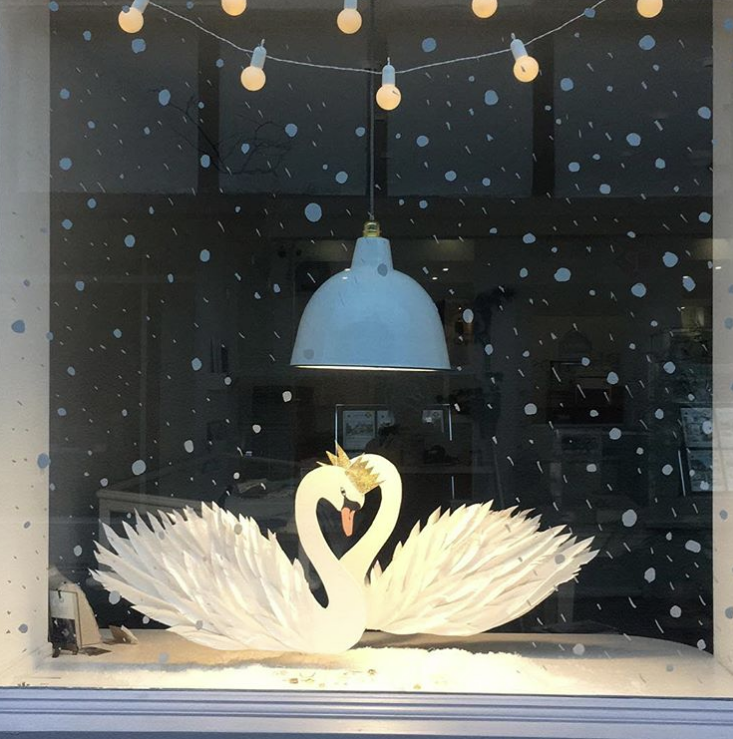 A big fan of @junkaholique and their shop @rustjewellery and so of course, now smitten with their new holiday-inspired window display at @rustjewellery in Yarmouth, UK. The first holiday image we saved this year was from that fun store Lagerhaus I visited while in Sweden. Love these candles. 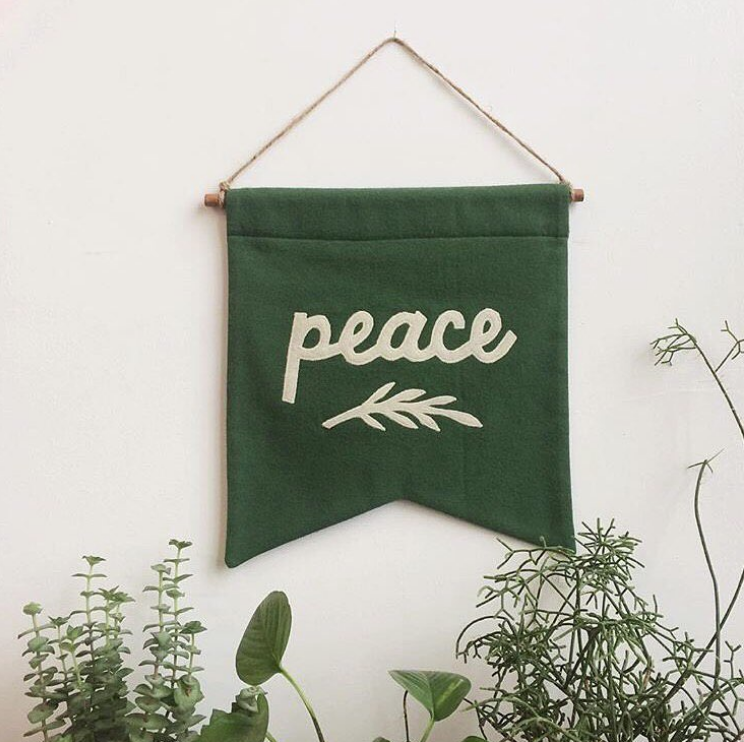 Love this Peace Banner from Secret Holiday! We also love Secret Holiday! How cute is this Advent Calendar from @Lagerhaus? Could a wreath get any more beautiful? @merimeriparty knows how to party! Love these ones from @banquetworkshop (whom we somehow overlooked in our holiday card post this year)! Another beautiful wreath. This one by Babes in Boyland. Ok, pampas grass wins the season. Old timey inspiration from Cartolina. @casadeperrin always has the most beautiful tablescapes. Does it get any cuter? Love these paper plant macrame ornaments from @workhardplanthard. I met @reykjavikletterpress on my trip to Almhult a few years back. And I've loved following them ever since. This year she's made some letterpressed advent tags.